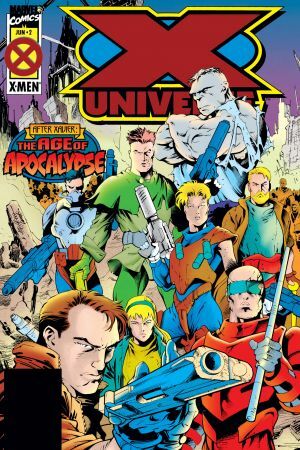 Learn who lives and who dies in either reality as the apocalyptic arc ends in treachery and tragedy! 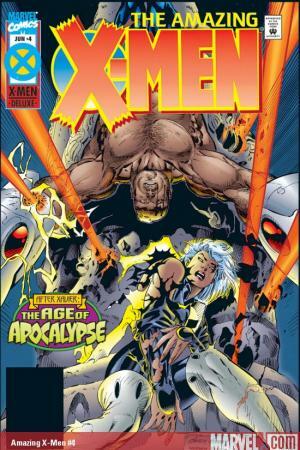 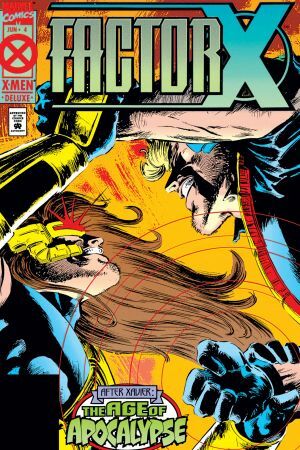 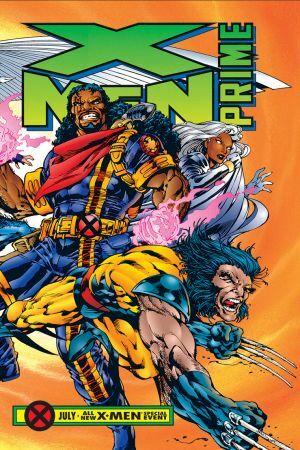 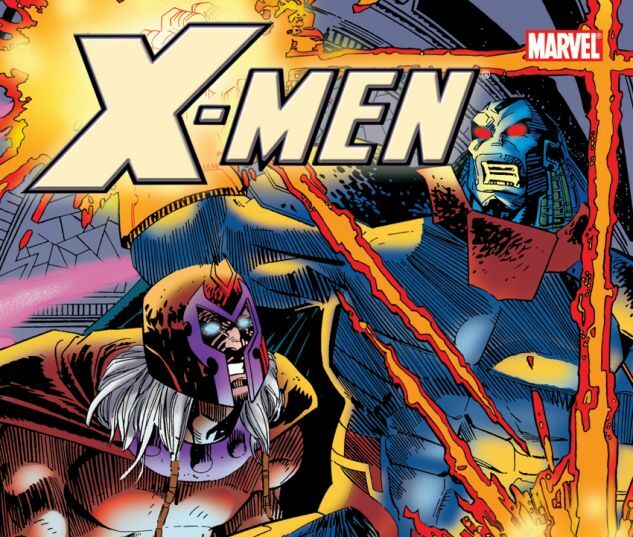 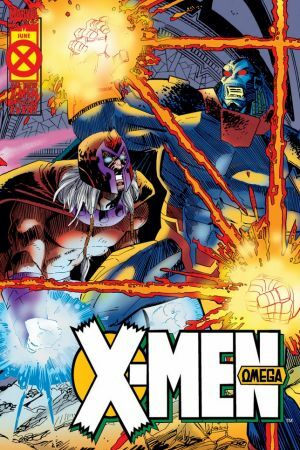 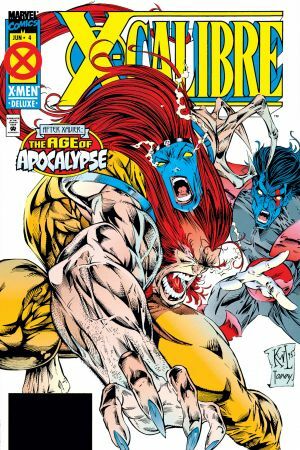 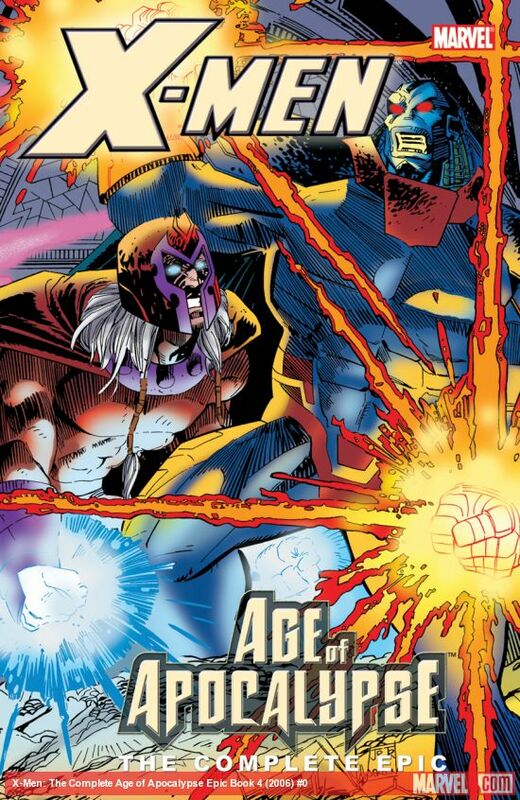 While certain heroic humans prove their mettle without armor or magic hammers, it's a race to see who the X-Men will destroy first: Apocalypse or themselves! 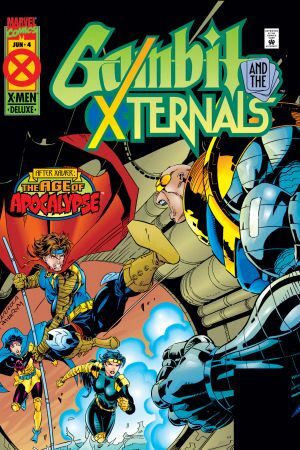 But even with the crisis concluded, new allies and enemies emerge, guaranteeing that reality will still never be the same! 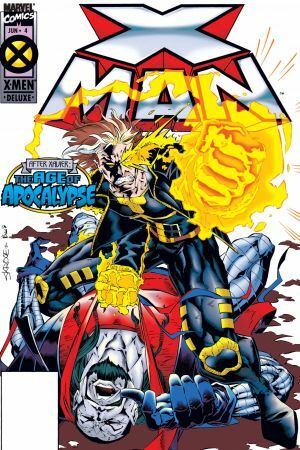 Featuring the dawn of Gene Nation and a turning point for the Legacy Virus! 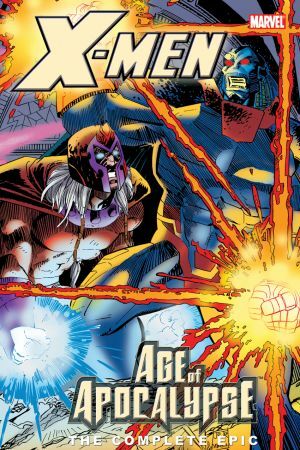 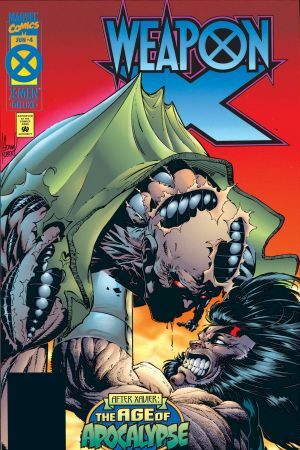 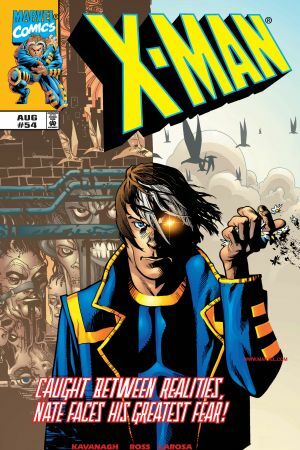 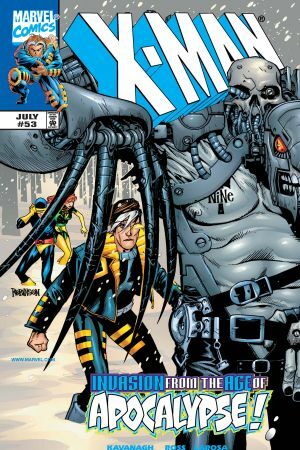 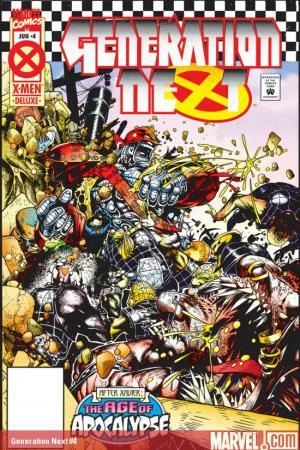 Collects GENERATION NEXT #4, X-CALIBRE #4, X-MAN #4 and #53-54, FACTOR X #4, GAMBIT AND THE X-TERNALS #4, AMAZING X-MEN #4, WEAPON X #4, X-UNIVERSE #2, X-MEN: OMEGA, BLINK #4, and X-MEN: PRIME.